The Material Resource Center of Harleysville's mission is to support the global ministry of Mennonite Central Committee (MCC) by communicating both the need and the opportunities to give material resources to those suffering from poverty, oppression, natural disasters and war. Through this outreach, we share God’s love, hope, and joy in the name of Jesus Christ. Our church members are active participants in helping the mission of MRC by providing completed 'kits and by sewing comforters that will be donated to impoverished areas throughout the world. Click to read more http://www.mcc-harleysville.org/. People from our congregation participate in service trips to Haiti through Hope for Health several times a year. If you would like to go on a future trip, make a donation, or learn more about Hope for Health's work in Haiti, contact Mary Benner at mbenner248@gmail.com or 267-640-5120. 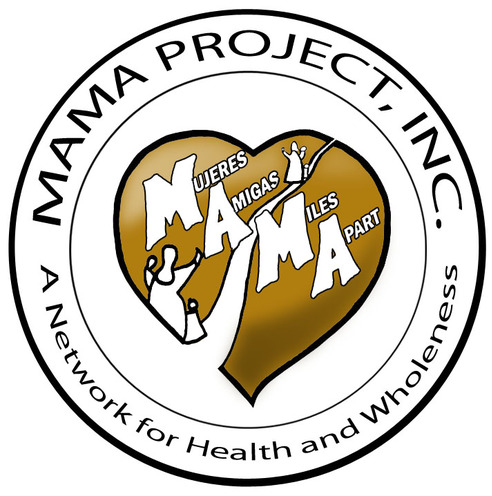 MAMA Project began in 1987 working in Honduras. Now they also have a scholarship program in Haiti and provide materials to Child Survival programs across the world. They are vocal advocates for severely malnourished children, a group that is often abandoned. God has not abandoned them, and we cannot either. SMC raises funds for this worthwhile project annually. Looking for opportunities to serve locally? 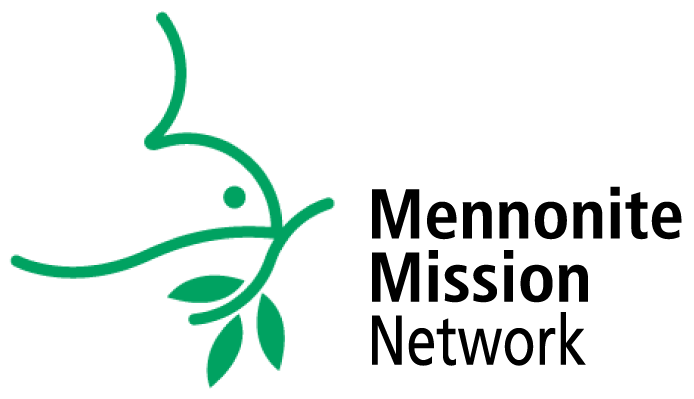 Check out Make It Rain’s website to learn more about this local non-profit that reaches out both locally and globally. A few service opportunities are listed, and more are coming. Also, like “Help Make It Rain” on Facebook for updates and info.